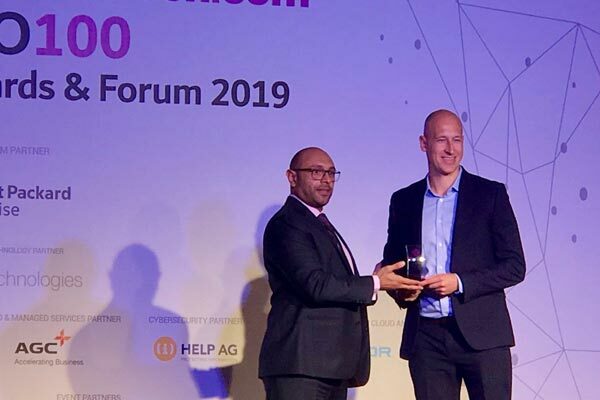 GAC Group, a global provider of integrated shipping, logistics and marine services, said its group-wide initiative to raise awareness of threats to cybersecurity has earned it recognition in the CIO 100 Awards for 2019. Hosted by Tahawultech.com and Computer News Middle East magazine, the fifth annual awards honoured the top 100 C-level IT leaders from across the region, including GAC’s chief information officer Martin Wallgren, said a statement from the company. The group was selected for the mandatory worldwide Cyber Security Awareness course conducted through the GAC Corporate Academy last year, it said. It tackled the threat and impact of cybercrime on the shipping and logistics industries, and outlined smart technical solutions and practices to stay ahead of the criminals, it added. A series of short movies under the slogan ‘Think Before You Click’ created an easy-to-follow and engaging programme covering scam emails, social engineering, smart and secure passwords, identity and personal information theft, the risks of social media, and more. More than 4,000 GAC employees worldwide were invited to take the course and after just six weeks, 94 per cent had completed it and provided positive feedback.